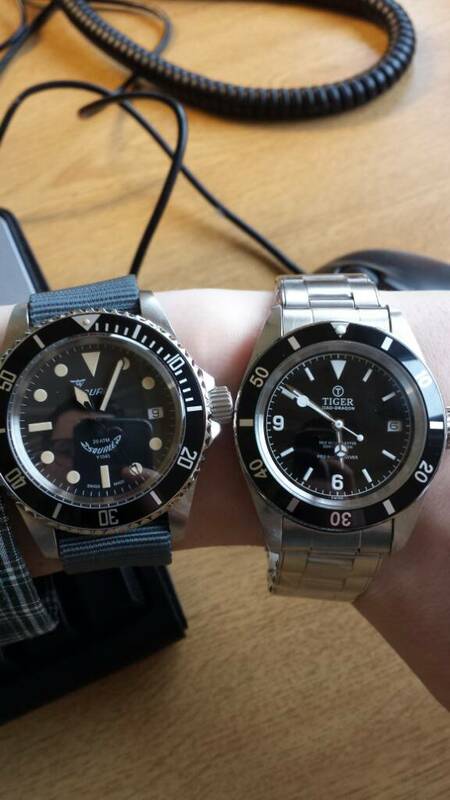 I have just recently receive my Tiger Concept watches after reading so much good things about them here on the forums. 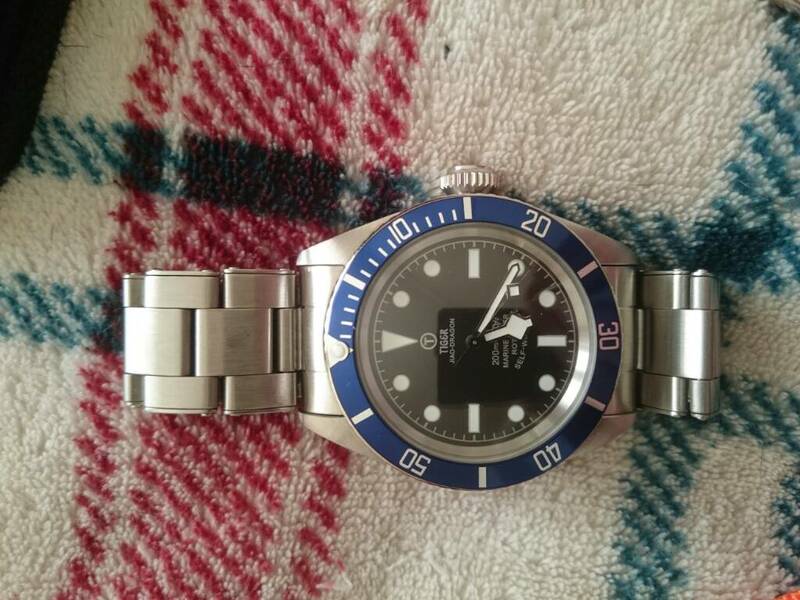 Amazed by their Value for Money, I have decided to create this thread in the hopes that TC Watch owners will show off their TC Watches (Moded and Originals). I know that most of the TC Watches have been featured in the BSHT Thread (A lot of fine watches), but going through the BSHT thread to find TC Watches maybe too troublesome for some, hence the other reason for the creation of this thread. Please, if forum mods deem this thread inappropriate or being a duplicate, feel free to close down the thread. andrewlogan1987 and Imitrex like this. Uberyk, ChiefWahoo, Louis_A and 11 others like this. WatchNewbi3, mitadoc, jdto and 4 others like this. Maybe I should try out a blue bezel in the future. andrewlogan1987, jdto, the_watchier and 1 others like this. fmadrid, Louis_A, Lumo and 3 others like this. DummySmacks, WatchNewbi3, Watchuthinking and 12 others like this. WatchNewbi3, DummySmacks, Louis_A and 6 others like this. Please, kindly do show your milsub hear once it has arrived. Very very nice collection. Your Omega RAF are my fav! MUST SEE ! Tiger Concept Pro Marine Diver, DLC watch with SWISS ETA, CHEAP !!! Tiger Concept Sea Dweller GHOST White and Black Automatic Diver Watch 28.8K Last Chance SOLD!